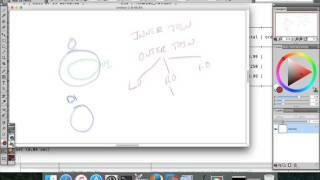 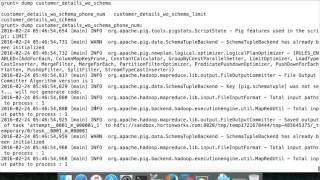 Hadoop Pig Tutorial. 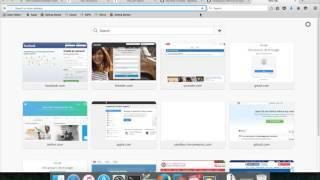 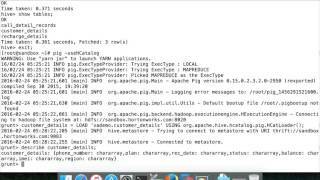 What is Apache Pig? 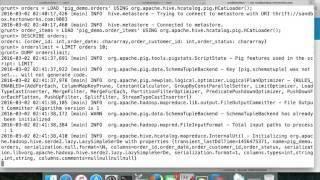 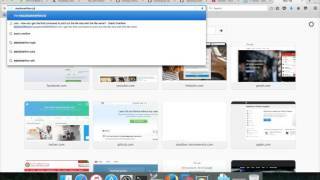 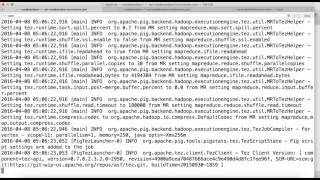 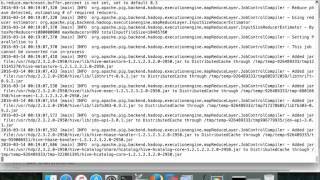 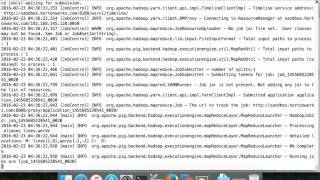 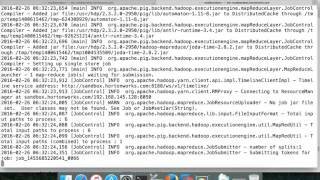 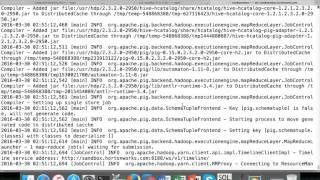 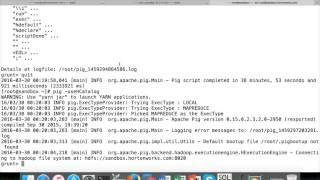 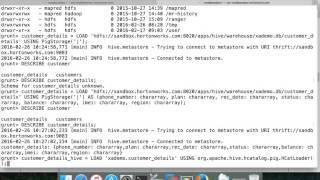 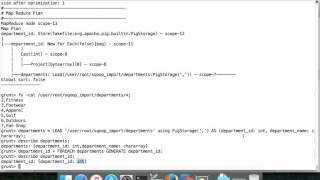 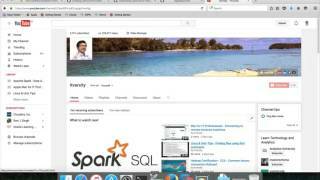 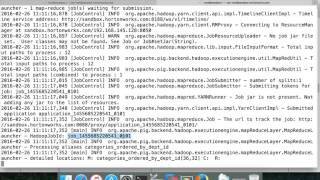 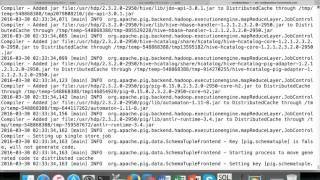 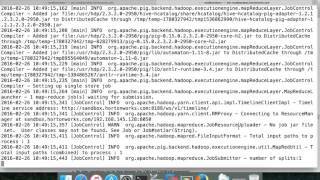 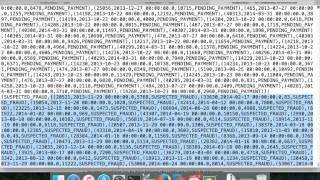 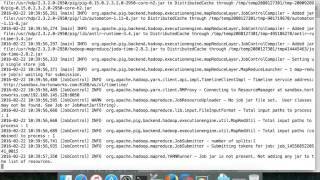 Apache Pig Basic Commands and Syntax. 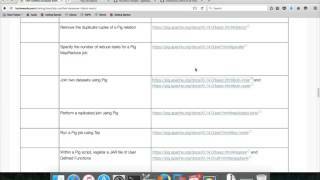 User Defined Functions. 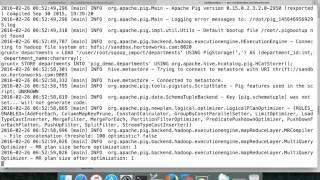 Executing Pig programs.